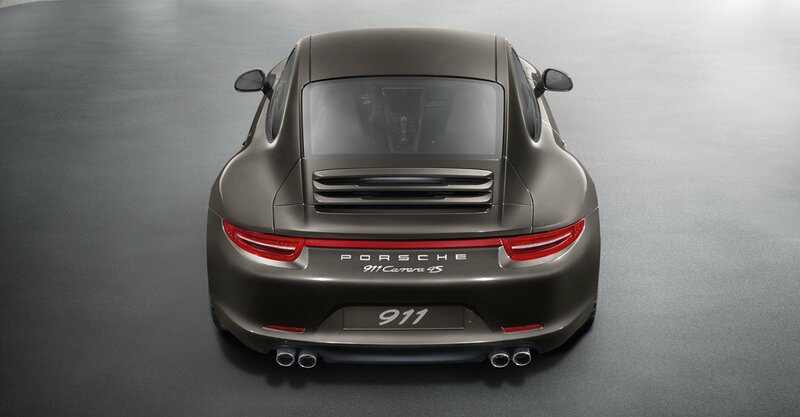 Anyone believes that F12 is slower than 911 S ? Very unexpected. 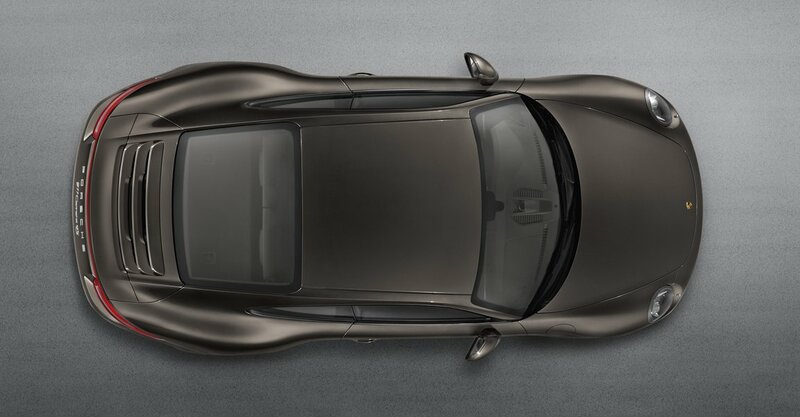 Porsche is again greater than Ferrari. Car and driver posted 0-60 time of 3.5sec for 4S..which is 3/10th of a sec quicker than than S...it'd be interesting to see the track data for 4S. Nordschleife is obviously not the most important track, LOL. I'm pretty sure you say: "How, that's the most legendary track around the world!" Yeah, it's legendary, but actually making such a long tracks and test there cars for time is stupid. It's rather not so much competition between cars, like between racers, cause at the medium track you may make a mistake once, or twice, but not much times and that doesn't influence so much as on long tracks. But exactly on long tracks you may make mistakes on corners much more, and at last you may get tired, and that may make your time worse. Cunninger "energiser" driver > better laptime, even if you had quite much worse car than not experienced racer with brilliant car - that's the rule of Nordschleife. Just remember von Saurma in Aventador... 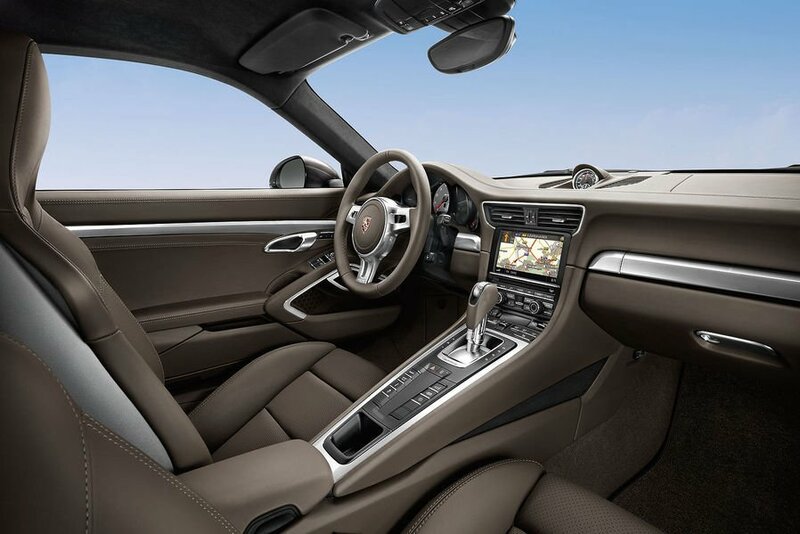 If there was a driver just Programmed to drive in the best way, the laptime Would be guaranteed to be under 7:10, if even not less! At least I guess so... And that's for all cars! And I can't see Nordschleife time for 4S. BTW without wet track still is 3:2 for 4S. @Piorun Do you want a ban? 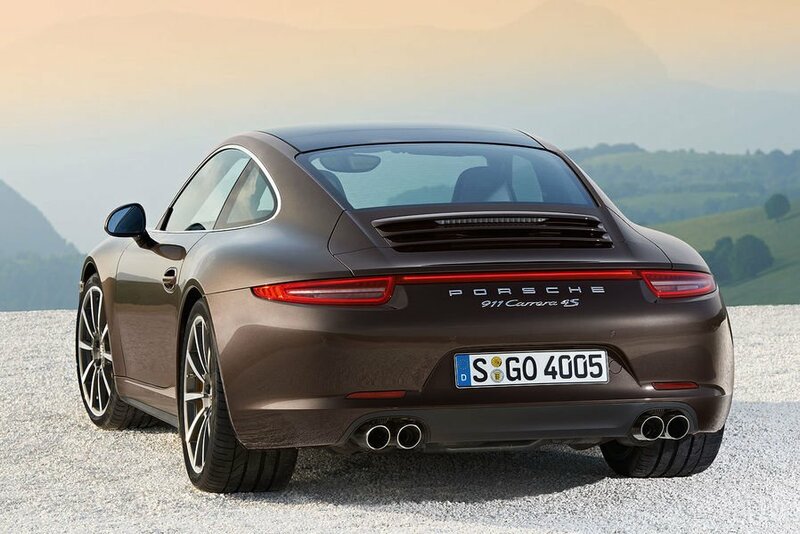 @Alan yeah right, Carrera S doesn't have big torque but still 4S was quicker on the track than S (although about 100 kg more weight for 4S). 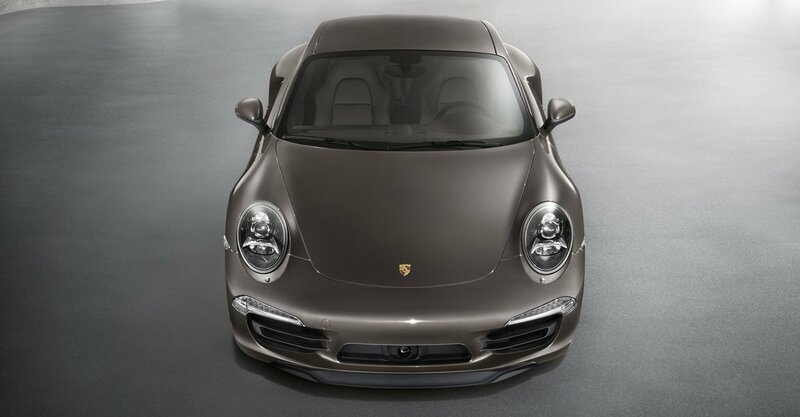 Turbo model might need AWD because it has turbo engine, it means too much torque to 2 wheels. 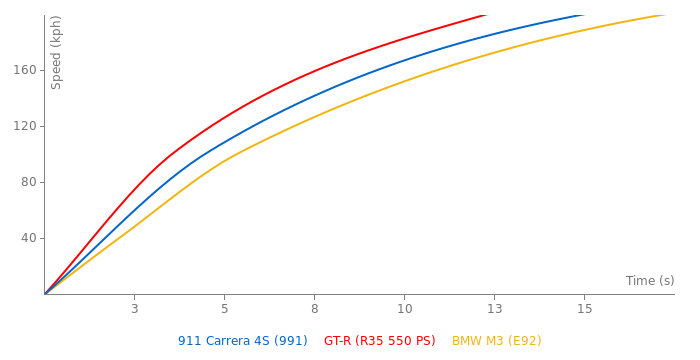 From where do you know that 4S is much slower on the track than 2S, if AWD hasn't been tested on any of them! 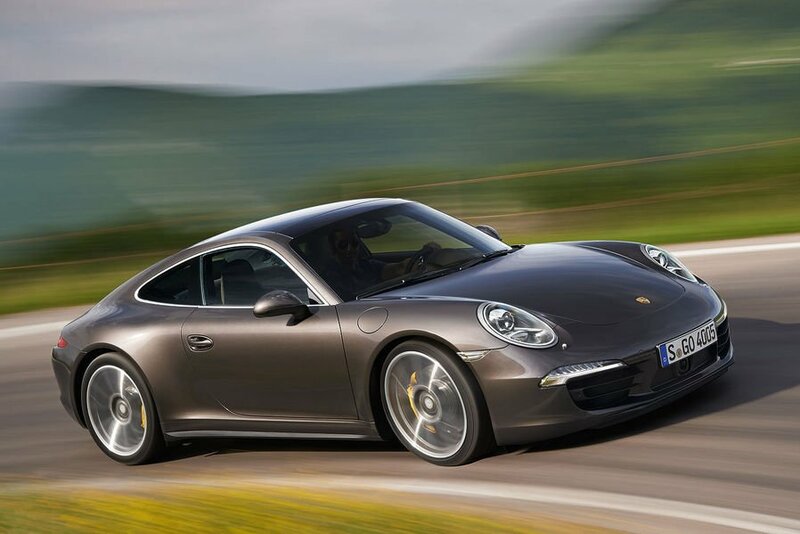 I guess AWD version would be Slightly slower than RWD on the dry track, but on the wet, or snowy track - Carrera 4S would be quite much faster! 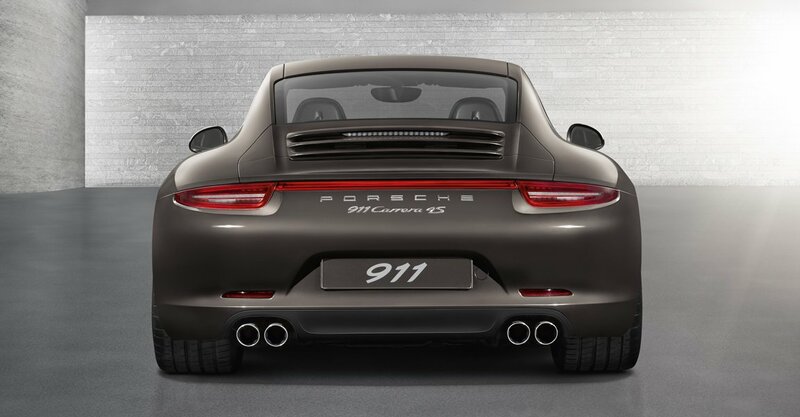 All that Brown is hideous, but i like that little strip on the tail lights, id like to see that part on the GT series Porsches. And SuperCars.Net isnt a Source, they just use Claims, and or older tests. 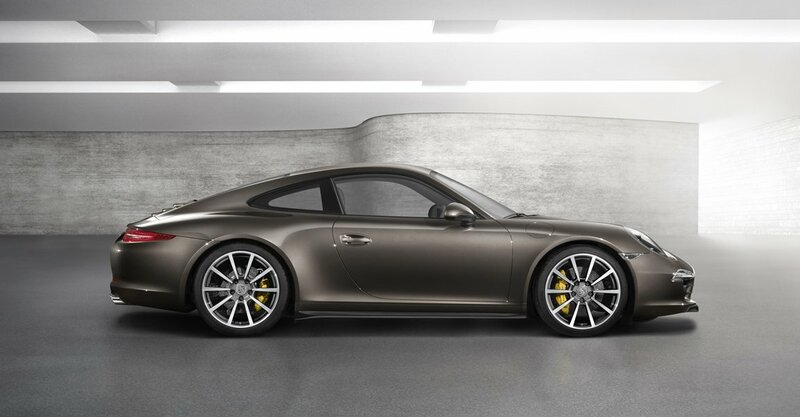 and this car will most likely have the exact same performance as a Carrera. They look very like, that is true, but I can not add without a source.